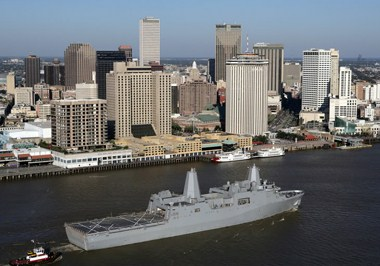 A former industrial area that fell on hard times, New Orleans' Warehouse District now thrives as the "SoHo of the South" with a large concentration of galleries, museums, cafes, music clubs and condominium buildings situated within the boundaries of Poydras Street to Howard Avenue and St. Charles Avenue to Tchoupitoulas. 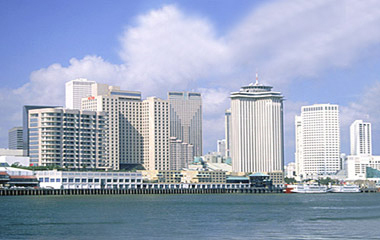 Revitalization began in the mid-1970s with the opening of the Contemporary Arts Center New Orleans, which paved the way for other cultural organizations, most notably the Ogden Museum of Southern Art and the National World War II Museum. 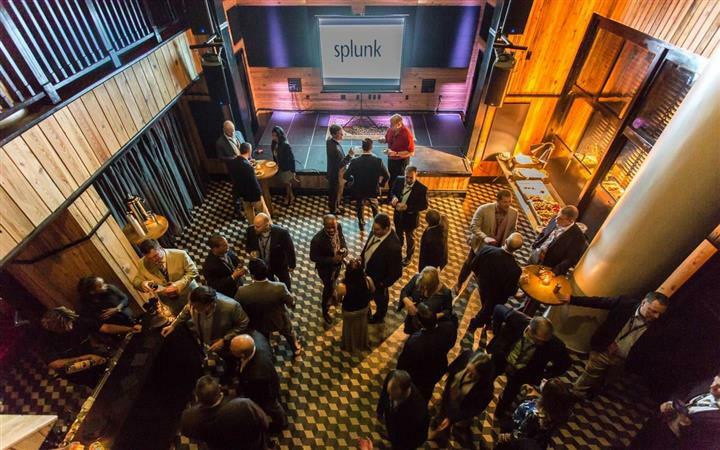 These prime Warehouse District meeting venues are popular with groups of all kinds. 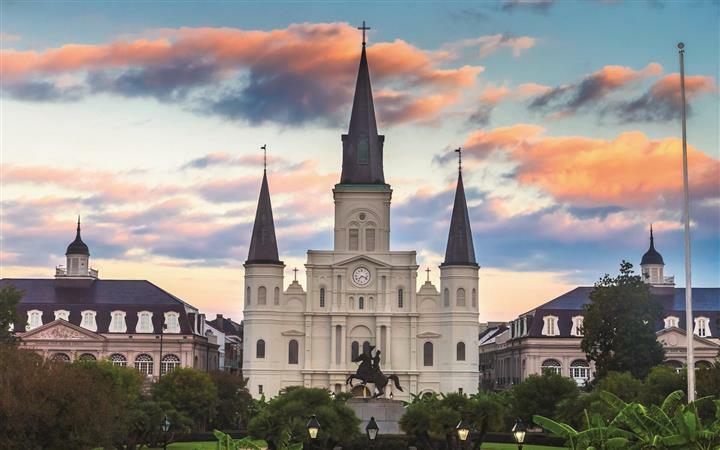 With the Louis Armstrong International Airport only 14 miles away, visitors can get to the Warehouse District in no time. Once in the area, out-of-towners can get familiar with the destination by traveling on foot, public streetcar or via one of the many taxis that whiz by. 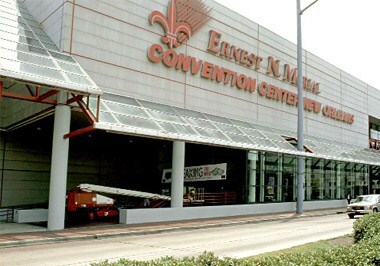 Meeting venues in the Warehouse District include New Orleans' largest: the Ernest N. Morial Convention Center, the primary location in the city for major business events. 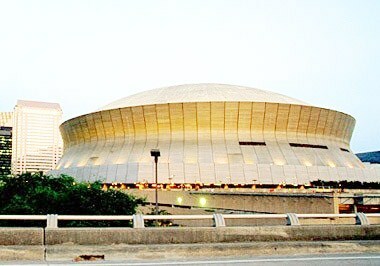 The state-of-the-art facility offers 1.1 million square feet of contiguous exhibition space, including The New Orleans Theater, a versatile 4,000-seat auditorium, the Ma Maison VIP Dining Suite and the open-air, 26-acre Festival Park. 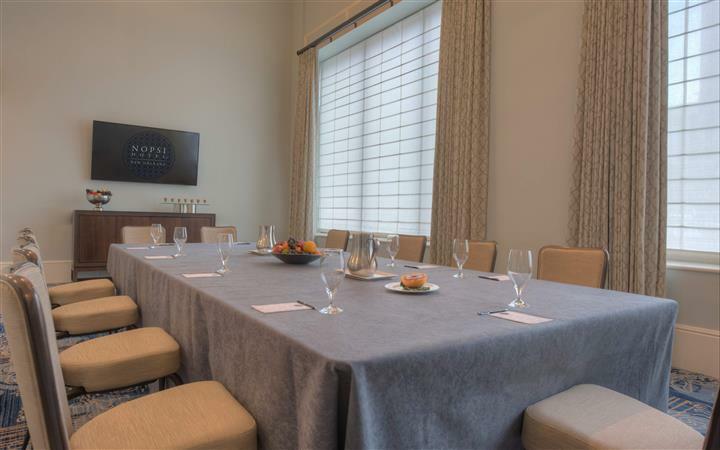 One of the most popular hotel venues in the Warehouse District is the 217-room Renaissance New Orleans Arts Hotel, which boasts 5,000 square feet of meeting space and its signature seafood restaurant, LaCote Brasserie. 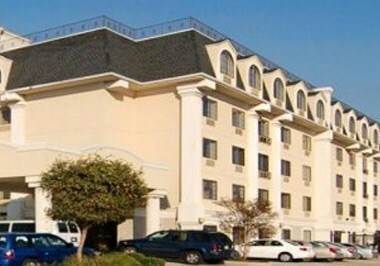 Located in a renovated cotton mill from the 18th-century, the 331-room New Orleans Marriott features a rooftop pool and fitness center. 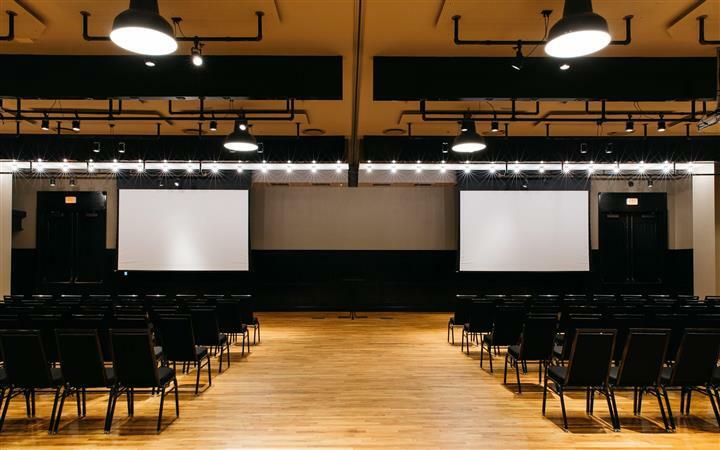 Museums doubling as Warehouse District meeting venues include the Contemporary Arts Center New Orleans, which has 30,000 square feet of event space that can accommodate up to 200 guests for small meetings and presentations to conventions as well as concerts for up to 4,000 people. 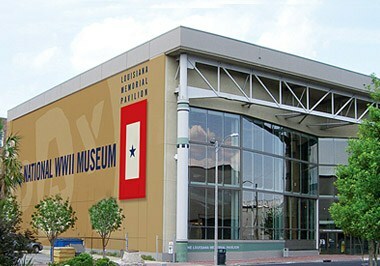 Not only does the National World War II Museum highlight the American experience of the war that changed the world through engaging exhibits, such as The Home Front and The D-Day Beaches, it provides a number of interesting event venues—the Louisiana Memorial Pavilion, which can accommodate up to 1,200 guests; the Stage Door Canteen for smaller parties of up to 200; and the 242-seat Solomon Victory Theater, among other spaces. 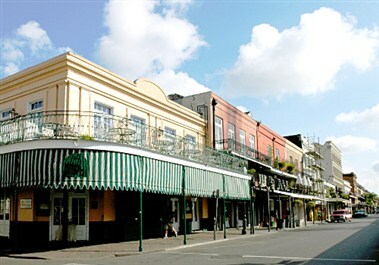 Group reservations can be made at several distinctive dining venues in the Warehouse District, including Mulate's – The Original Cajun Restaurant, which combines Southern cooking with good music and a dance hall. Another option is Calcasieu, where James Beard Award-winning chef Donald Link tempts the palate with Smothered Pork with Cabbage and Bacon Charcuterie and Slow-Cooked Duck Fricasee with Dirty Rice.